Tech Page: Add Snow Falling effect on your Blogger.com blog. Add Snow Falling effect on your Blogger.com blog. 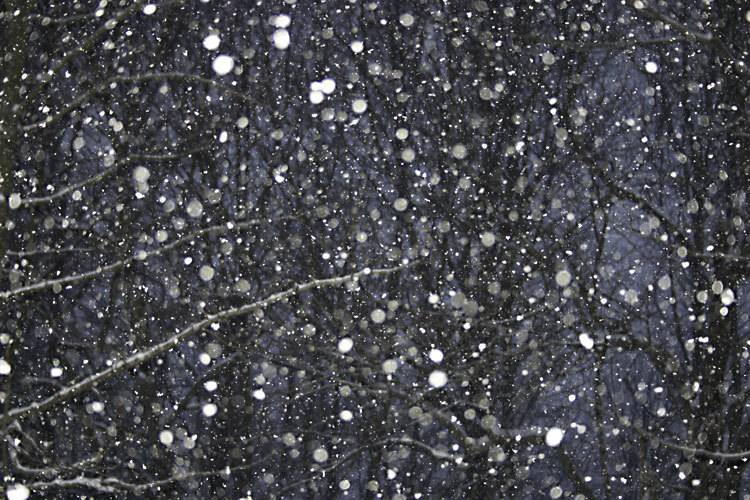 Snow falling effect is a popular effect for every blog. So, Today I'll show a simple tips for showing this effect on your Blogger blog. Now, Login your Blogger Dashboard . Click Design button on your desire site. Copy and Paste this code in blank space.